Jai Hari Singh will bring a most wonderful addition to the workshop schedule at the upcoming Sat Nam Fest West in Joshua Tree California this April 8-12. 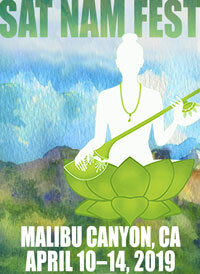 Our festival is the premier Kundalini Yoga and Sacred Chant Music Fest in the world…and the mega brilliant and infinitely talented people that come together to co-create this experience are beyond magnificent! 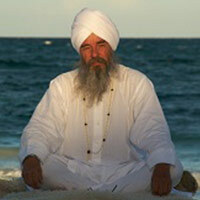 Jai Hari’s workshop, “Relax and Rejoice” will be a simple class on how our lifestyle as Kundalini Yoga practitioners or teachers is so very enjoyable and fills our everyday life with simple miracles, if we are able to look at them and if we are sufficiently relaxed to open our wide angle perspective of our destiny. During the workshop, we’ll explore how laughing and humor are an essential part of our teachings; Yogi Bhajan was a teacher who taught us to get our solemnity out of our classroom and daily nature. To be too serious about our destiny, our technique, our sadhana and our dharma, to be too wrapped up in the seriousness of it all, stands to make us miss the point of the teachings entirely. When we “Relax and Rejoice” we receive a greater lens into the beauty of the teachings and our destiny. Royal humility in peace and sense of humor has been the path that has been shown to us with excellence. Jai Hari invites us all to join him…and practice it! What are you most looking forward to sharing at Sat Nam Fest West 2015? How to be relaxed and show how to have a fundamentalist or fanatic perspective of our practice can endanger our deep understanding of the teachings. Why do you think people should attend Sat Nam Fest West 2015? It is a marvelous experience and you are able to share good moments and experiences in a very relaxed atmosphere with all kind of lovely people, musicians and teachers. What would you say to encourage someone who’s feeling the inner call to attend, but has never been to a Sat Nam Fest, and is concerned about whether or not they’ll fit in? 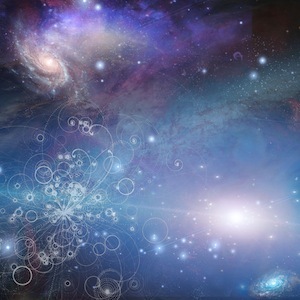 It is marvelous, because you do not need any previous experience and it is the collective environment that will uplift anyway, even if you are not good at yoga or whatever. You will go from Sat Nam Fest with renewed energies, with new projects in mind and with a new perspective on how to manage your life, your emotions, your profession and even your crisis if you are experiencing one…. REGISTER NOW to Experience Jai Hari Singh and all of the other amazing artists and teachers collaborating to make this year’s Sat Nam Fest West the most amazing one yet! 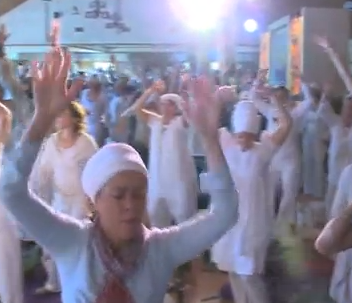 Jai Hari Singh has been a Master of Yoga and Meditation for 30 years. 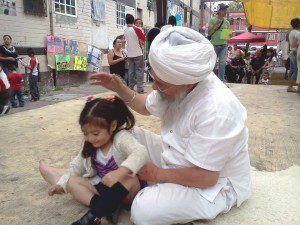 He was a direct student of Yogi Bhajan, who is his spiritual master. In his professional life, he has been small business owner, then senior executive in multinational companies and is currently a personal adviser to executives and members of governments. He has worked in civil society at the head of several civil associations dedicated to expanding the teachings of yoga and meditation and dialogue between religions. 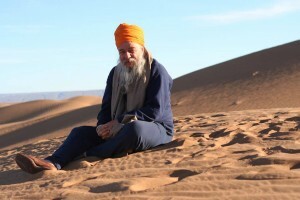 He directed the ashram of Guru Ram Das (an ashram is a community where the teacher lives with her ​​students) dedicated to helping people and especially young people suffering from depression, addiction problems, and having difficulty “to keep up” our hurried life of the Twenty-First Century. 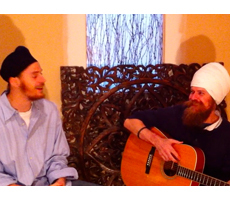 Sat Nam Fest Video: Gurunam Singh's "Jai Te Gang"
That’s a really nice article. Thanks for sharing it with us!